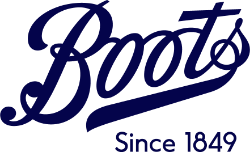 At Boots UK, we’re all about helping people to feel good. That’s not just our customers but everyone who works here. 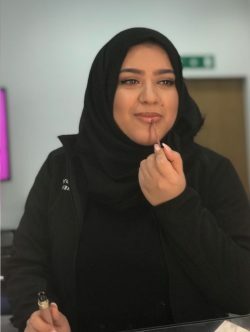 We are the UK’s largest health and beauty chain, so your role will be key to helping us to grow and become even more renowned for our legendary customer care. As you’d expect, we offer all the support you need to progress your career and develop your skills. That’s why you’ll feel good about working at Boots UK.